If you’re looking for the finest in painting and pressure washing services in the Lexington area, then look no further. The entire team at Carolina Painting & Pressure Cleaning was hand-selected and thoroughly trained to offer your project only the best that the area has to offer in terms of painting craftsmanship, commitment, and creativity. Whether you need your deck, home, business, sidewalk, patio, parking lot, or any other surface pressure washed, we can get it looking great in no time. Even if you don’t see your home or business’ specific needs on the list above, give us a call to see if we can help out anyway! 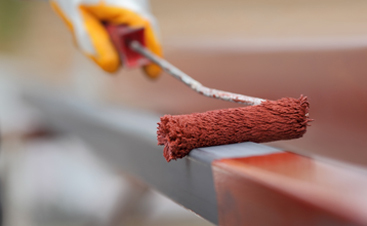 Odds are, if you need any sort of paint, stain, or pressure washing, the skilled professionals on our team can help you out. It is also worth mentioning that each member of our team is carefully selected for their skills and attitude, then thoroughly screened for drug usage and for any criminal background; once hired, most members of our team stay with us long-term, which means you’ll be working with a team that is full of reputable, experienced painters that have mastered working together on jobs like yours. Plus, we back our team with over a million dollars in liability and worker’s comp insurance to protect your home or business from any risk. 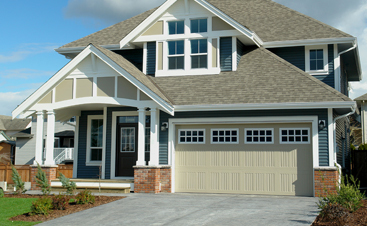 Don’t wait another week, month, or year to get to the projects your home or business needs, call Lexington’s most trusted local painters and pressure washers right away! Be sure to check out our testimonials page to learn what other Lexington families have to say about the quality of our work.